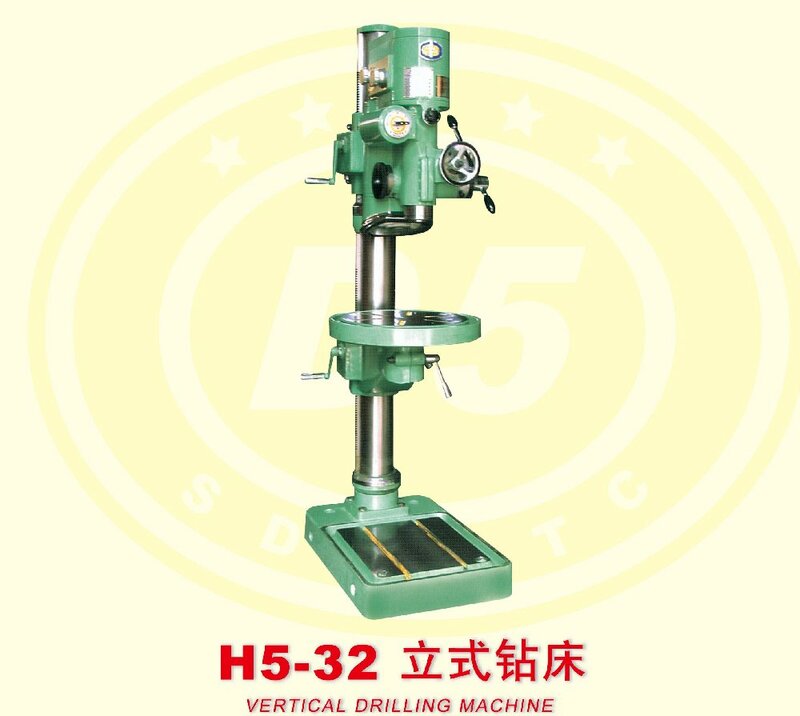 This machine is designed for drilling, counter boring, reaming, tapping, spot facing and etc. the maximum drilling capacity up to Φ32mm on small or medium sized work pieces. It is widely used in machine works and repair shops for single piece or small lot production, having the features of abundant horsepower and high rigidity.